SYSPRO BusinessLive was created to meet the needs of customers who need ERP to support operational performance, but don’t want the hassle of hardware or IT resources. Find out whether this SaaS option provides the flexibility and lower costs your organization needs. 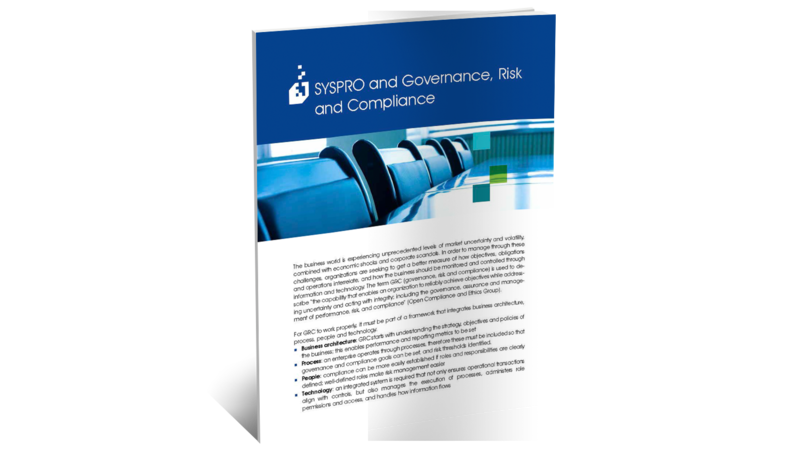 Download our SYSPRO BusinessLive Cloud ERP Brochure to learn more.